Tideflex Aeration Systems overcome the limitations of traditional coarse and fine bubble systems by incorporating patented Tideflex Check Valve technology into the design of the air diffuser model. Tideflex Aeration Systems offer excellent mixing and oxygen transfer characteristics while eliminating backflow and clogging that is the cause of most maintenance in traditional aeration systems. 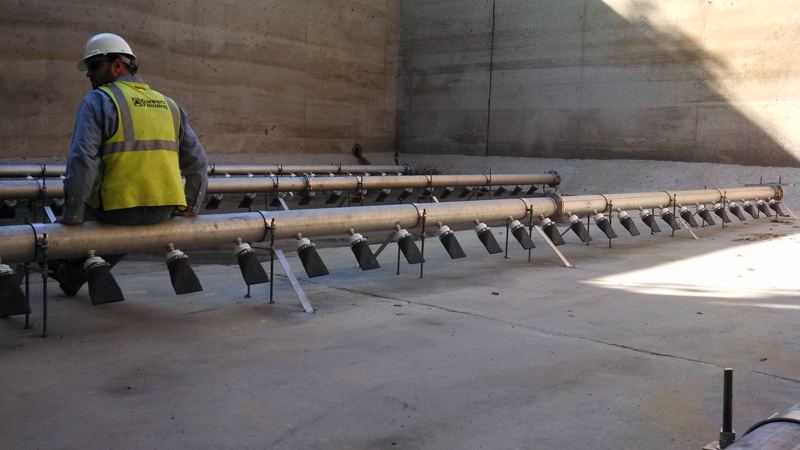 Tideflex provides high rate recirculation and mixing systems for wastewater channels and treatment processes. Tideflex Variable Orifice Nozzles produce high discharge velocities, enabling complete mixing of process vessels and structures. The mixing system is designed using Tideflex developed models, velocity gradient mixing technology and computational fluids design models. The complete distribution manifold system and Tideflex Variable Orifice Nozzles are provided for rapid and simple installation. In meeting NPDES permit requirements, the use of multiport effluent diffusers are often less costly than adding additional treatment processes at the plant. 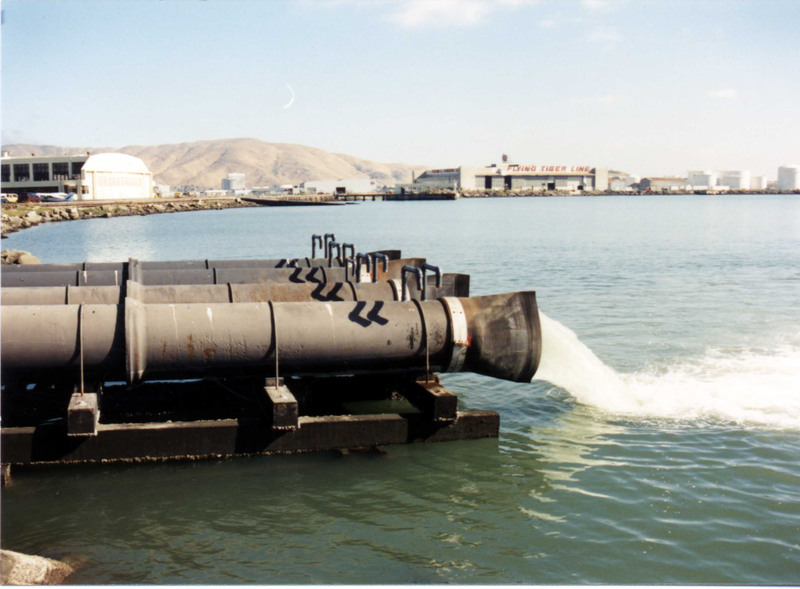 Tideflex Diffuser Systems (TFD) are used extensively on inland and marine multiport outfall diffusers. TFDs prevent intrusion of sand, sediment and salt water into the header pipes, drastically increasing hydraulic capacity and dilution efficiency. TFDs are inherently a variable orifice (open/close with increase/decrease flow) maximizing jet velocity at all flow rates, enhancing initial dilution. The variable orifice characteristic also results in more uniform flow distribution across the ports and superior salt water purging characteristics. 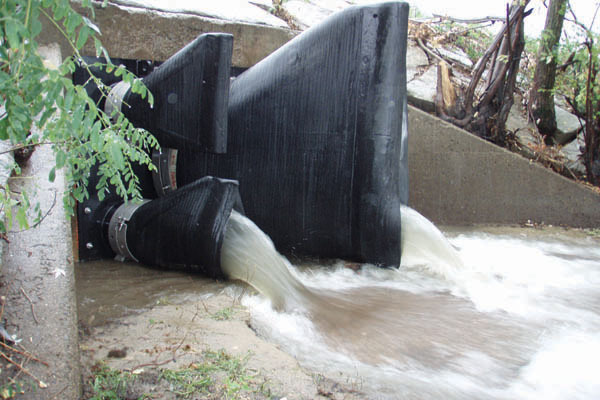 Tideflex Check Valves protect single port effluent outfalls from backflow caused by rising water levels and tides. 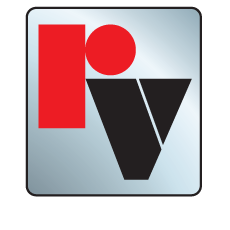 In addition to providing reliable backflow prevention, Tideflex Check Valves maximize storage pipe capacity. No outside energy source is required for operation and no maintenance is needed. Tideflex Check Valves also provide more rapid mixing and dilution of effluent, due to their variable orifice design. 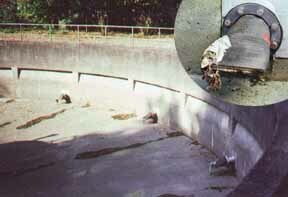 The persistent operational problems associated with flapgates and their high maintenance costs, resulted in the United States EPA issuing a grant to Red Valve in the early 1980s to design and develop an "All Rubber Duckbill Tide Gate" to overcome these issues. After design and testing, the EPA reported that rubber duckbill check valves provide significant performance improvements over flap gates. 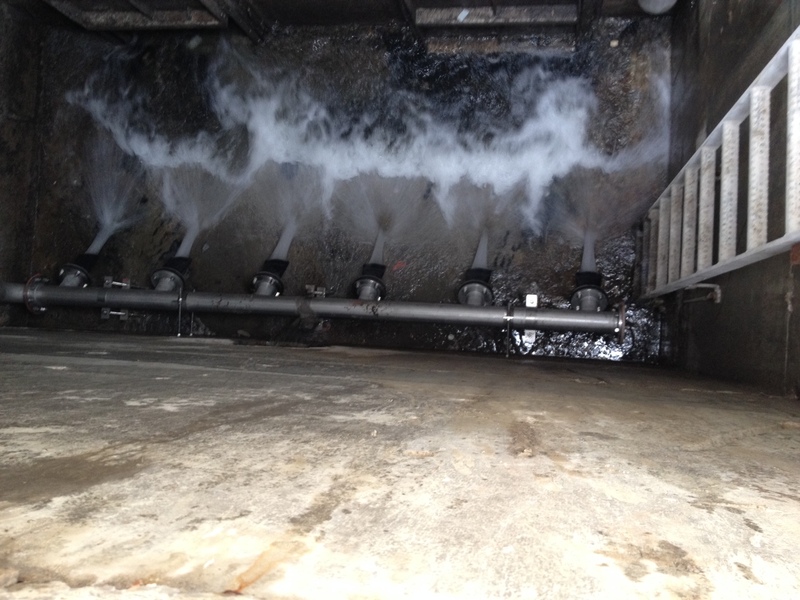 When flap gates fail, backflow occurs and treatment plants are forced to treat the clean water because it has combined with sewage. Tideflex Check Valves prevent the backflow of clean water into the overflow pipes of SSO and CSO systems. No outside energy source is required for operation and no maintenance is needed. Biological activated sludge processes require a portion of the sludge from clarifiers to be returned to the process basin to maintain desired MLSS levels. 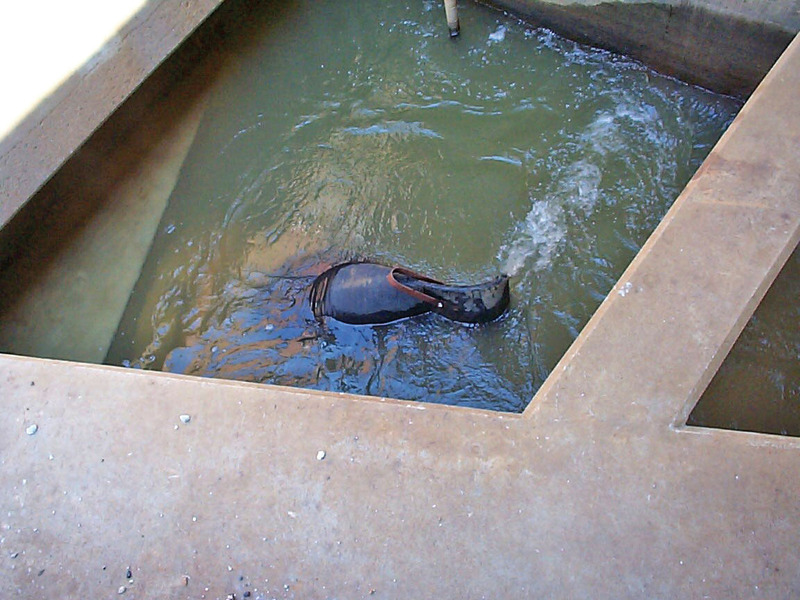 Installing Tideflex Check Valves at the pump discharge point, submerged within the basin liquid, significantly enhances mixing. For nutrient removal processes where a large portion of process flow is recirculated back to the anoxic zones, Tideflex Check Valves are ideal for providing one directional flow and preventing short-circuiting of the system flow loop. Tideflex Check Valves are also ideal for controlling flow through tanks connected in series where reverse flow is undesirable. Wastewater pumping systems benefit from using inline Tideflex Check Valves due to their extremely low headloss, completely passive design with no mechanical parts, no maintenance and they will not slam or bang. Tideflex Check Valves also provide superior sealing characteristics because the entire valve is flexible, forming a better seal around solids. Tideflex Check Valves are available with integral saddle support to prevent valve damage resulting from water column back surge and hammer. Tideflex Check Valves offer extremely low cracking pressure with superior sealing characteristics, making them ideally suited for ground water and gas relief of concrete tanks and geomembrane liners. Effective hydrostatic relief prevents liners from floating and prevents damage to concrete structures. Tideflex Check Valves will not clog, freeze or corrode, and provide complete pressure relief assembly with sediment sieve.